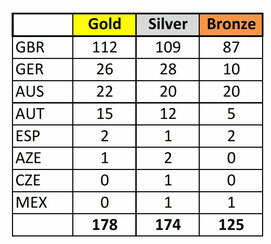 Since two weeks there was a change due to internal elections of team USA. Our former member and chief of the IRC handed over the position of President of the NMAC USA to Kyoshi Donna Judge. 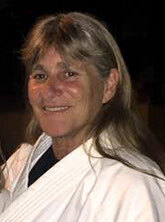 Kyoshi is a member from the first minute of our movement and a very good partner since. 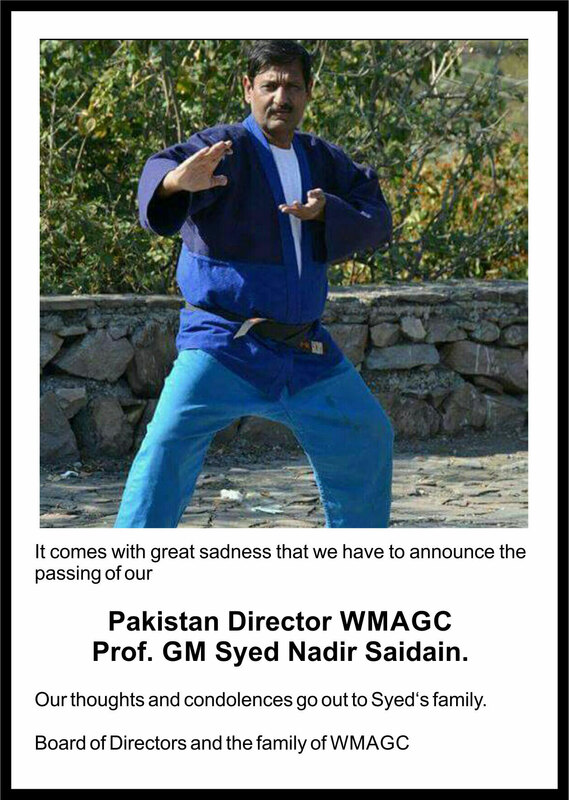 The board of directors as well as the officials of the WMAGC congratulate you for your new position. Dr. Nasrollah Kakavand from Iran is back after a short break. 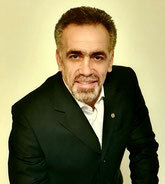 We welcome you in the board of Country Directors as our representative for Iran. May we work together in good standing as we did in the past. We, the board of directors as well as the board of WMAGC welcome you back. 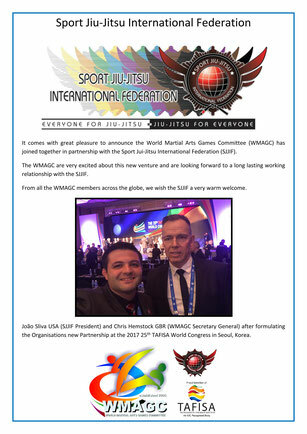 This week the World Martial Arts Games Committee proudly announced their New Partnership with the Federación Internacional de Limalama from México (FILL). 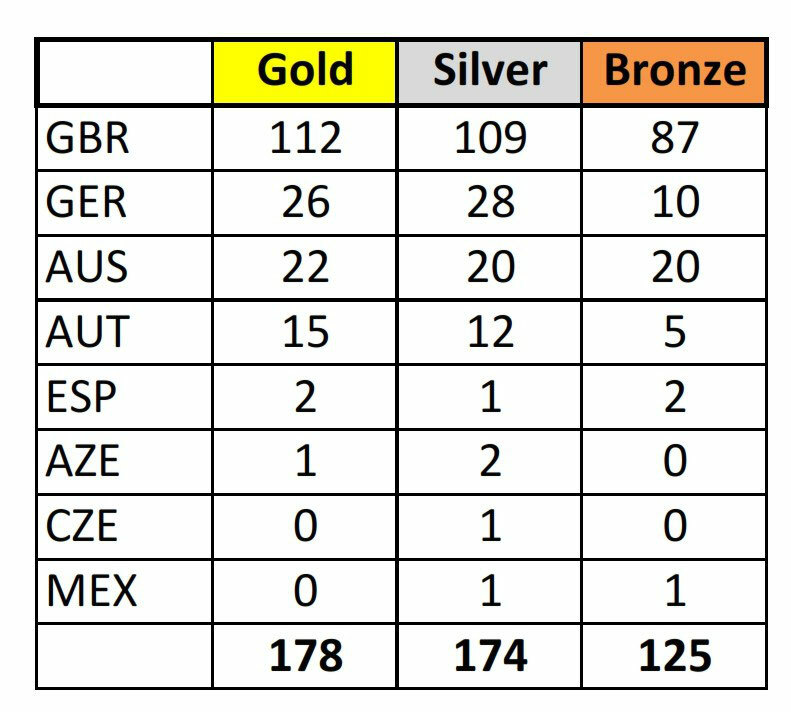 The WMAGC Board would like to welcome the FILL Board including Master César Fernández Montiel, President, Master Antonio Zavala, Vice President, Master Gustavo Ayala, Treasurer, Master Adrian Chao, Commissioner and Master Victor García Jasso, Vocal Medallist. The WMAGC are looking forward to a long lasting working relationship with Master César Fernández Montiel and the Federación Internacional de Limalama. The Americas have become increasingly prominent within the WMAGC over the last six Months. With the Alliance of US Based Sport Jiu-Jitsu International Federation (SJJIF), who also have strong Members in Brazil and with the links the WMAGC have in the Caribbean and Canada, combined with WMAGC’s long standing existing Members, The US Martial Arts Team - This should make for a very interesting Pan-American Continental Games. Many thanks to Federación Internacional de Limalama Coaching Evaluation Director, Gabriela M. Jiménez Martinez (MEX), for her significant efforts and negotiations together with WMAGC Secretary General Chris Hemstock (GBR). Within the last couple month lots of things happend. So Master Louise Viviers, Vice-President of WMAGC and President of Martial Arts South Africa managed to get Mr. Arthur Calamaras on board. He is the host of the World Wide Last Fighter Standing tournament. 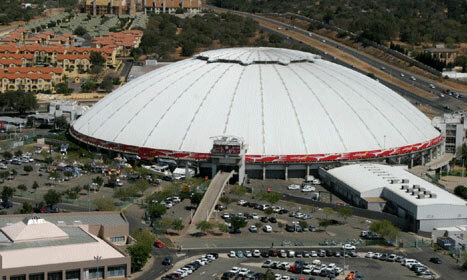 They will have their event together with our annual 10th World Martial Arts Games at the fantastic Ticketpro Dome in Johannesburg. 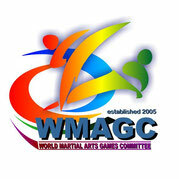 A venue that hosts also 4 days a Martial Arts Exhibition. We are proud to announce to our members ........... WE ARE PART OF THIS!! 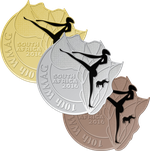 Today the committee agreed the latest design from our South African hosts official logo. It represents Africa and the origins of human kind as they are found in South Africa and on the logo displayed by showing the cave drawing. Also this is a tribute to the nearly extinct Rhino. We think this is a fantastic idea and support this very human and social logo. While our President Alfred Kleinschwärzer and Chairman of the Nations Mr. Chris Hemstock observed together with the South African host of the upcoming WMAGs in Johannesburg, the designer completed the medal design. All committee members agreed this wonderful and outstanding medal design, dedicated and tributed to the Rhino as one of the species nearly gone from our planet. Our delegated Chairman Chris Hemstock from Great Britain attended the international TAFISA Congress in Budapest the past days and just told us about the approval of our TAFISA membership. 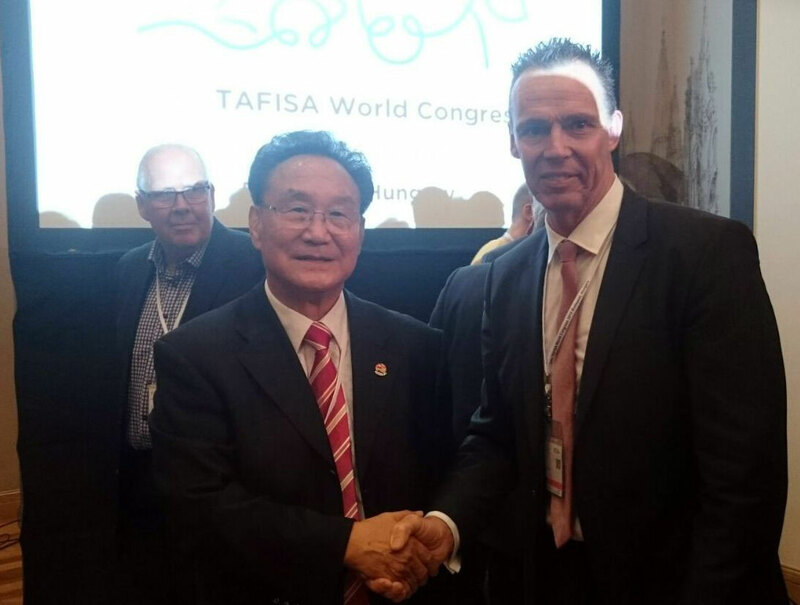 With this remarkable milestone we are again back in track and our original path of the World Martial Arts Games Committee is ready to continue successful with TAFISA as strong partner. 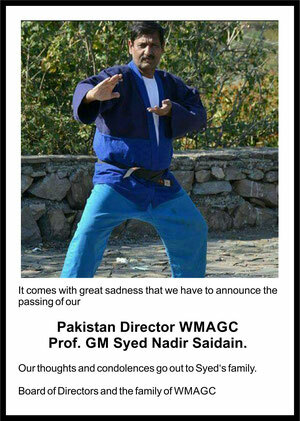 We are looking forward to new strategies and way's to promote the original way of WMAGC even more intensive as we did in the past. I like to thank Chris Hemstock for putting in his time to travel from Norwich to Budapest for the Congress. It comes with great pleasure and excitement to announce after Ten Years of success in the Martial Arts Arena, the World Martial Arts Games Committee are celebrating their first decade with a fresh New Logo, launching themselves into many more decades and beyond.